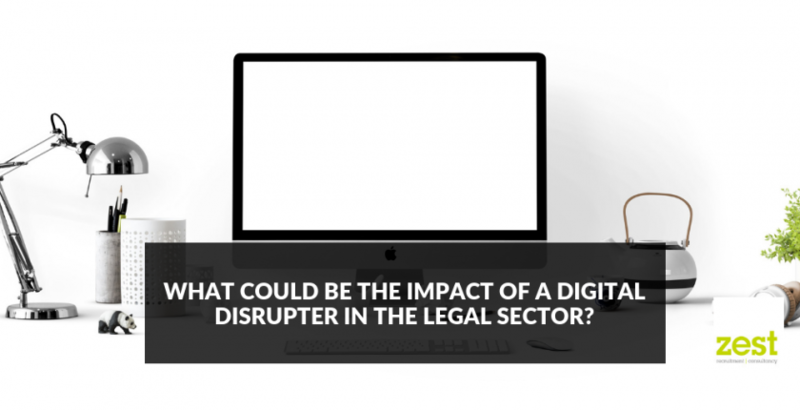 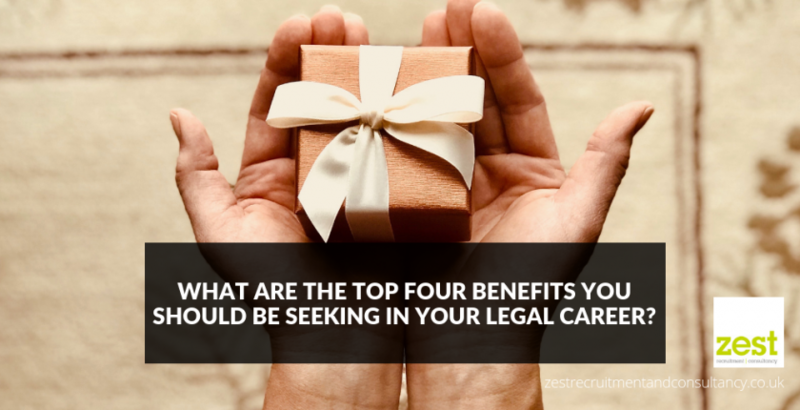 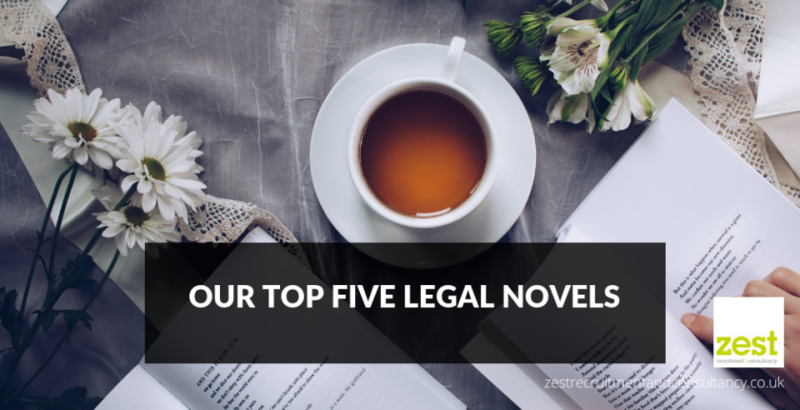 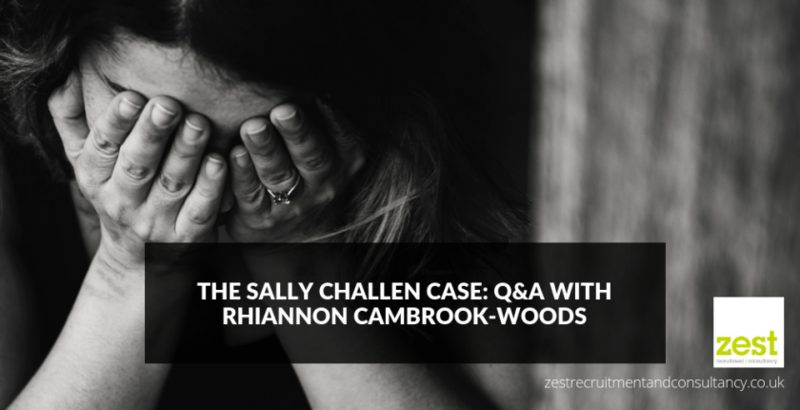 What are the top four benefits you should be seeking in your legal career? 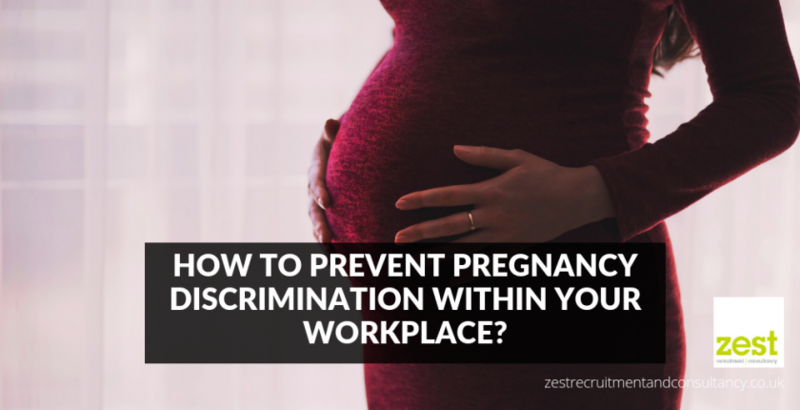 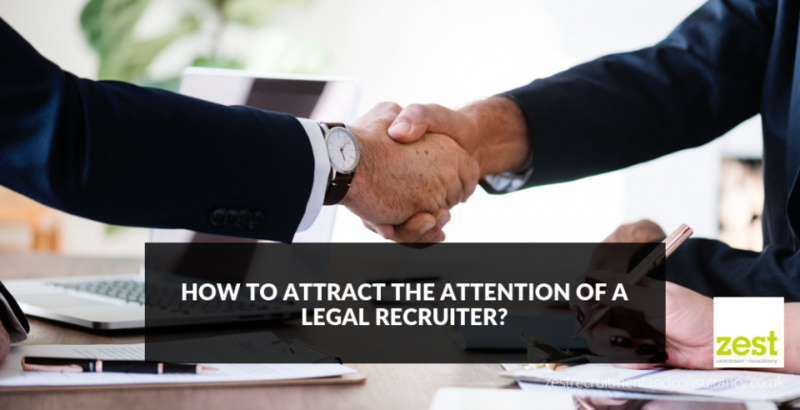 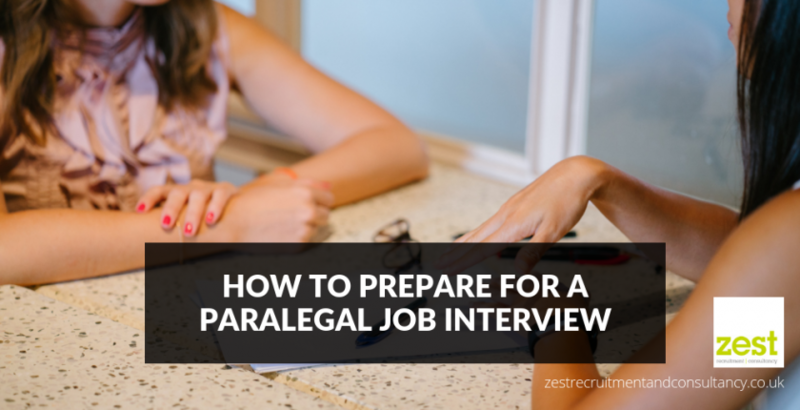 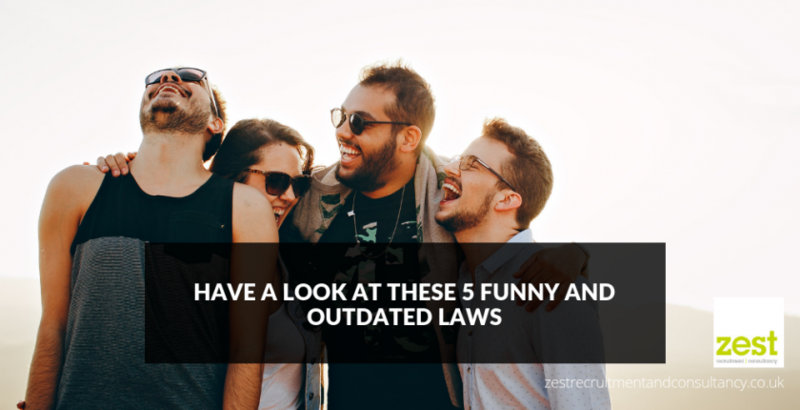 How to attract the attention of a legal recruiter? 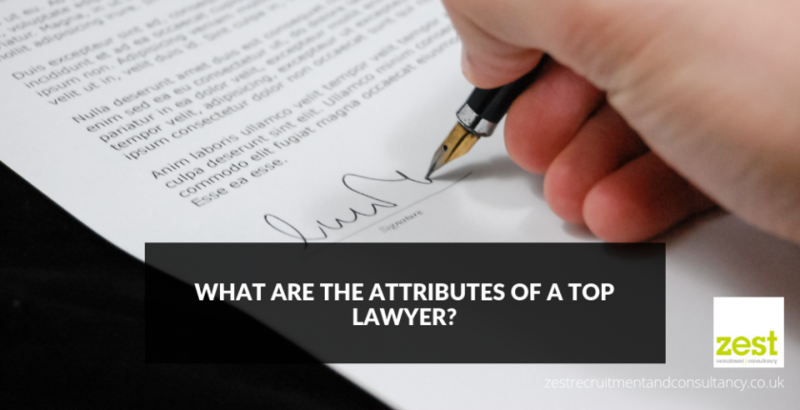 What are the attributes of a top lawyer?